CREE or Hewlett Packard chip has about 10 times slower light declination than common chip. 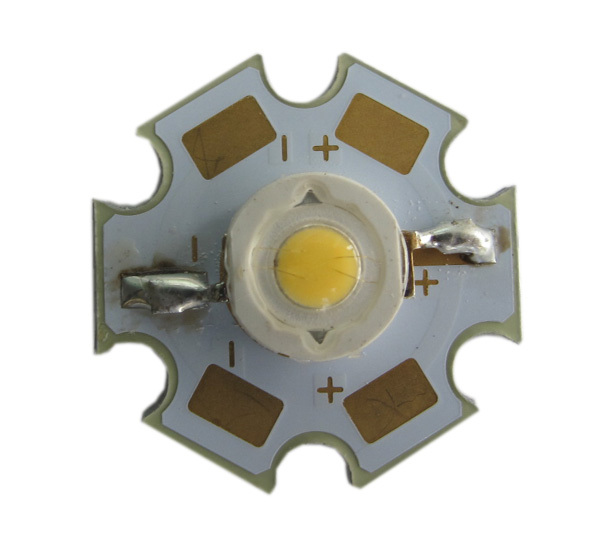 Our LEDs are manufactured from best quality materials imported i.e. from Japan and USA. 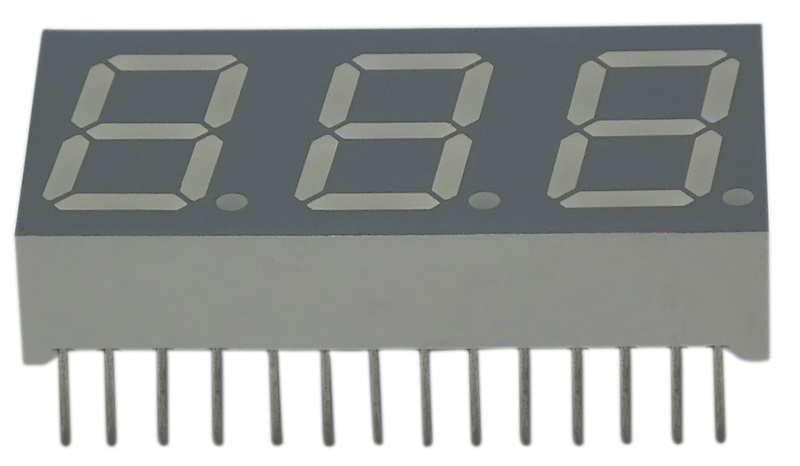 Our LEDs are machine sorted for BIN (brightness/color/voltage) and RoHs compliant.